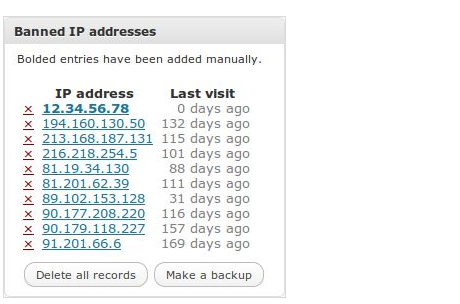 July 13th in Hack Prevention by Wordpress Jedi . User Locker: sometimes people just forget their credentials and try different username/passwords out of desperation. But brute force attacks are very real, which is why you should ban abusers with this plugin. User Spam Remover: this is a powerful plugin that can clean out your database from spammers and accounts that have not been used since their creation. 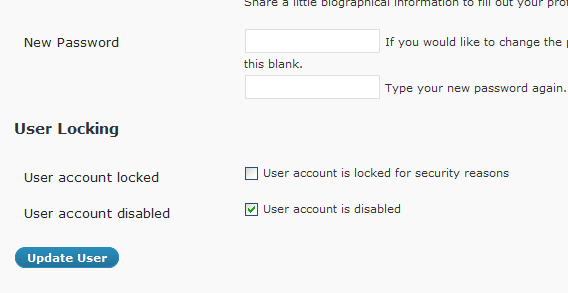 You do have the option to define the time period after which inactive accounts are removed. Wassup: have you ever wondered what people are doing on your website? This is a powerful plugin that spies on your visitors and keeps you informed if they are messing around with sensitive things. 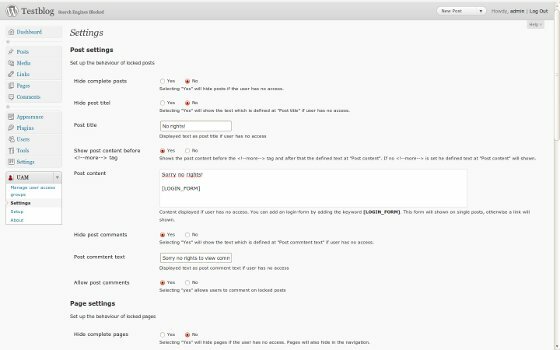 Must Screamer: an effective security plugin that uses PHPIDS to detect attacks on your WordPress site. Enables you to ban and take the appropriate actions to protect your website. SI Captcha For WordPress: sometimes you can turn abusers and spammers off by making it difficult for them to mess with your website. This powerful CAPTCHA solution is certainly capable of that. User Access Manager: this is especially useful if you want to limit your content to just a group of people you have approved. This plugin essentially creates a private area on your blog. 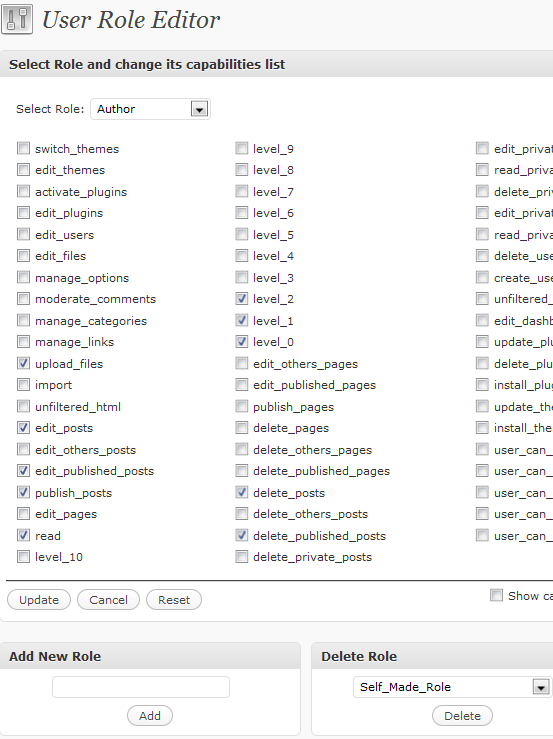 User Role Editor: you can’t blame people for messing with your website if you have not paid enough attention to their roles on it. 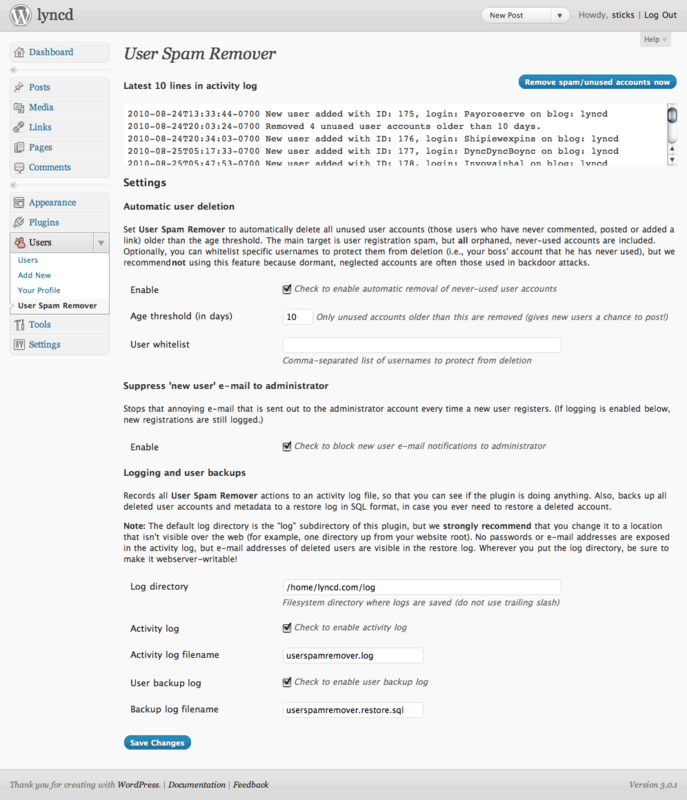 This plugin allows you to manage your members’ roles more conveniently. 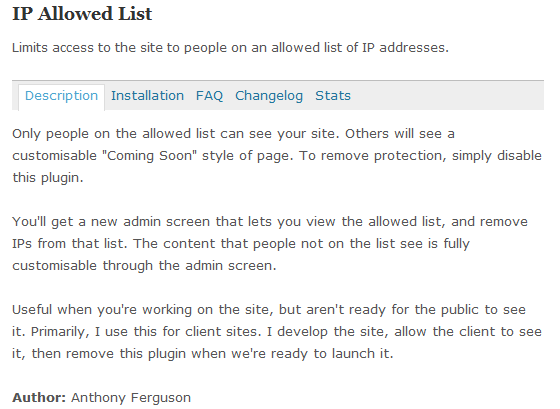 IP Allowed List: quite a strong plugin that turns your website into a private community open only to people you define. This probably won’t work for every type of website but is still pretty useful. Secure Invites: don’t want everyone to have access to your sign up page? 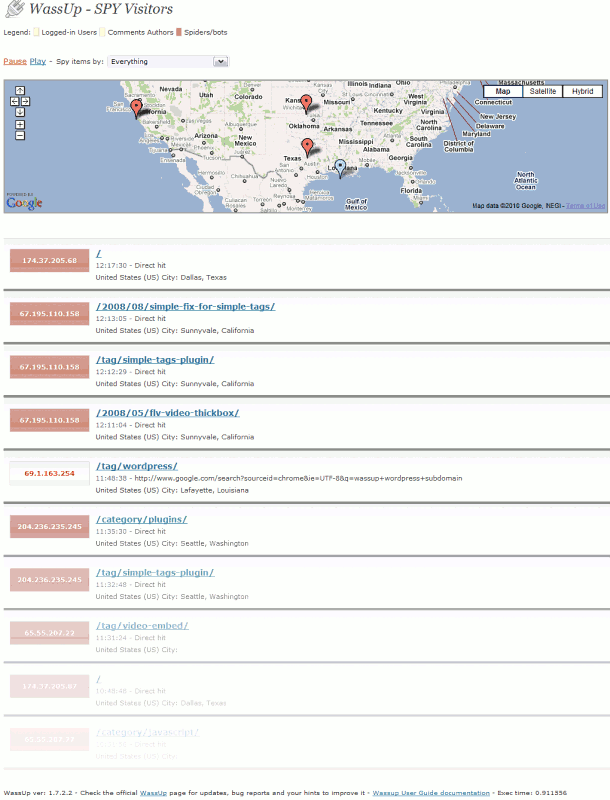 This is a script that lets you invite users to your website. 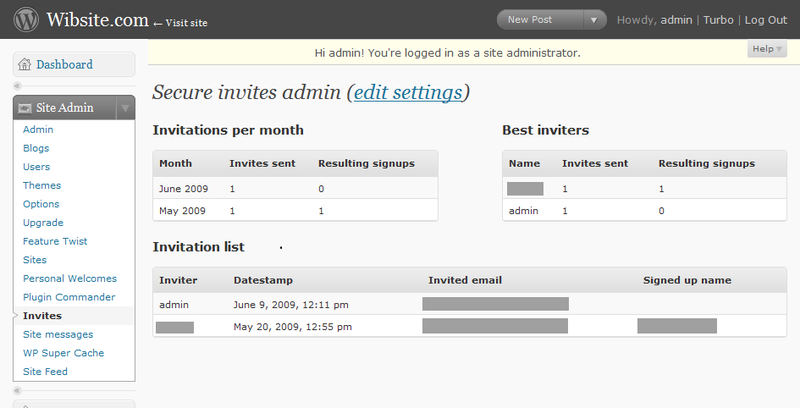 Keeps track of the invites on your website. Spammer Blocker: I personally have no patience for spammers. At least hackers try to destroy your business and need some skill to do it (not that it’s a good thing). Most spammers are just useless and use robots and annoying tactics. With Spammer Blocker, you can just drop the hammer on their IPs and get them out of your life. How do you deal with rogue users on your site?